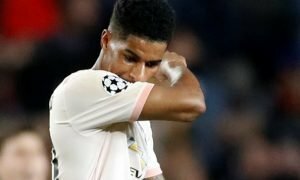 Manchester United can put a smile on Mourinho's face by signing this £54m-rated forward | The Transfer Tavern | News, breakdown and analysis on all things football! 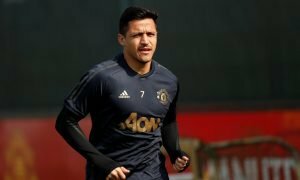 Things are not looking too good for Manchester United at the minute, with manager Jose Mourinho actively going out of his way to complain about the club’s transfer policy and off field work through the summer. The comments from the boss are proving to be quite divisive among the Old Trafford faithful, with some agreeing with his feelings, while others believe he has more than enough at his disposal to compete at the top end of the Premier League table. However, there is still time for players to be added to the squad for United, and it would be quite the surprise to see the Red Devils go the rest of the window without adding a new face to the ranks. 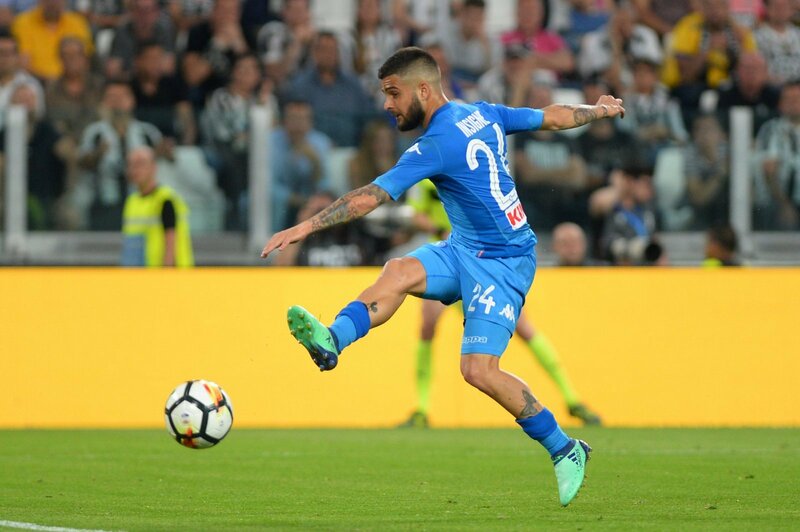 We here at the Transfer Tavern have been having a good think about who the club could actually sign, and one man we think would be a really good capture is £54m-rated Napoli forward Lorenzo Insigne. The 26-year-old Italian has been one of the driving creative forces behind Napoli’s run of form over the last two seasons, and while he is loved in Naples, he would surely not want to turn down a move to a club like Manchester United. Insigne is a player who can frighten the life out of defences when he is on his game, with the ability to both create and score goals in abundance. 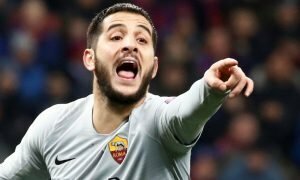 While United do already have a wealth of attacking options, the future of the likes of Anthony Martial remain up in the air, and Insigne would be a more than adequate replacement for the Frenchman if he was to get a move.